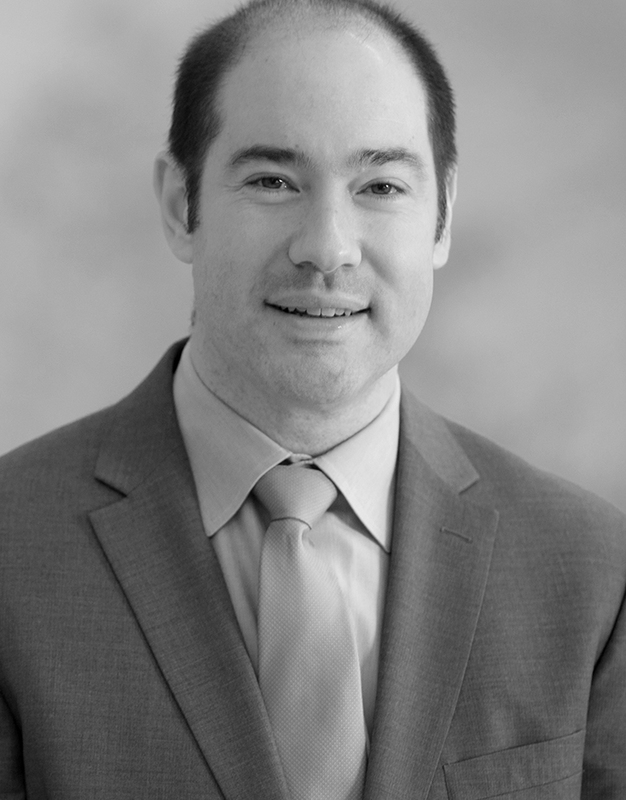 Jonathan H. Lee, MD, is a board-certified orthopedic surgeon and specializes in general orthopedics and the nonoperative management of musculoskeletal conditions. Dr. Lee obtained his medical degree from the Warren Alpert Medical School of Brown University. After completing his residency at New York Presbyterian Hospital, he completed a fellowship in adult reconstruction and joint replacement at Hospital for Special Surgery. Prior to joining Montefiore, Dr. Lee focused his research on the causes and early stages of arthritis, as well as robotic and GPS navigation techniques for joint replacement. At Einstein, he will continue his arthritis research, including collaboration with John Hardin, MD, in rheumatology. Imageless computer navigation in total knee arthroplasty provides superior short term functional outcomes: a meta-analysis. Predicting femoral head diameter and lesser trochanter to center of femoral head distance: a novel method of templating hip hemiarthroplasty. Unicompartmental knee arthroplasty relieves pain and improves function more than total knee arthroplasty. Effect of femoral offset on pain and function after total hip arthroplasty.